The WIF is an high-level, biennial, multi-stakeholder gathering that is designed to facilitate dialogue and action on the world’s key emerging investment-related challenges. WIF 2012 is organized by UNCTAD - United Nations Conference on Trade and Development in partnership with Government of Qatar and will take place in the Qatar National Convention Centre, from 20-23 April 2012, in Doha, Qatar. IBS Italia will take part in this event that is an opportunity to interact with global leaders, senior policy-makers, corporate executives, investors, heads of investment promotion agencies from countries around the world and so on. Emir to arrive in Italy today! The Emir H H Sheikh Hamad bin Khalifa Al Thani will arrive in Rome today for a two-day visit to our Republic, to be followed by a State visit to Malta. During the visit the Emir will be accompanied by HH Sheikha Moza bint Nasser and a high-level official delegation. 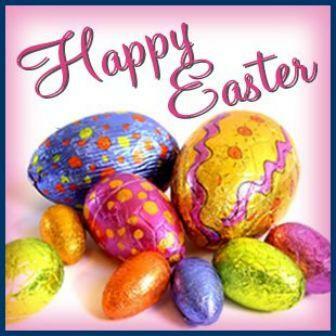 IBS Italia wishes you a Happy Easter! The Seven Zone Mall, in Northen Doha, is a new concept in Qatar. Mazaya Qatar, the real estate developer, will built a mall in Losail City dedicated to construction industry and design materials. 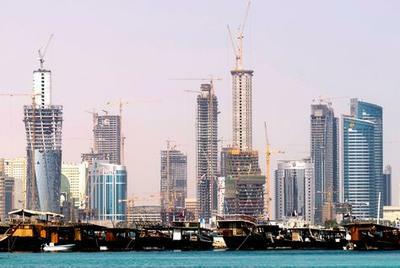 The company has already acquired 30.000 sqm of land at a cost of QR 173 mn. At the moment, the project is at the designing stage and the contract for construction work will be awarded in the second half of 2012. Vietnam is the best option to start a business in the Southeast Asia, thanks to its firm presence in the ASEAN - Association of Southeast Asian Nations, with Indonesia, Thailand, Malaysia, the Philippines, Singapore, Brunei, Cambodia, Myanmar and Laos. Hanoi Government has already drawn future projects and investments for 150/200 billions. For further information, please enter in the project area of this website —-> ASIA.